Livability Holton Lee is hosting its first ever Bioblitz on Monday 23rd July – part of Chris Packham’s UK wide Bioblitz campaign. TV presenter and naturalist Chris Packham’s visit is part of the first independent audit of its kind in the UK. His goal is to investigate the extent to which the nation’s wildlife species are under threat and to meet and raise money for the local projects working on the conservation of wildlife habitats. 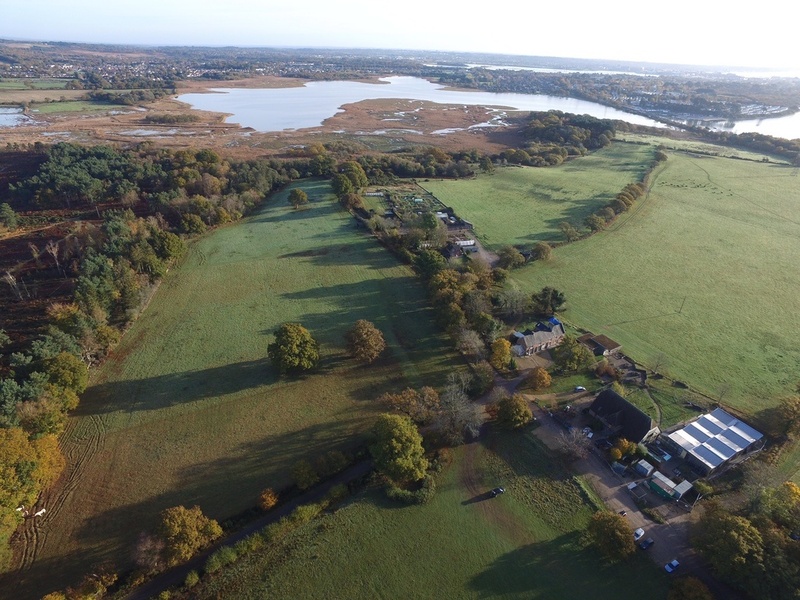 Livability Holton Lee’s 350 acre site is the perfect spot for Chris’s audit in the Dorset countryside. We’ll have experts surveying the rich and varied wildlife. Why not come down and explore the area and learn from the team about why Holton Lee is so important for Biodiversity. To finish the survey Chris Packham and his Bioblitz team will be visiting our Flourish project between 5.30 and 6pm. Livability Holton Lee are proud to be one of 50 sites Chris will be visiting and we are inviting members of the public to come along and join in, providing a great opportunity for children and young people to get involved and engaged with the natural world to inspire them to conserve and protect it as they grow up. 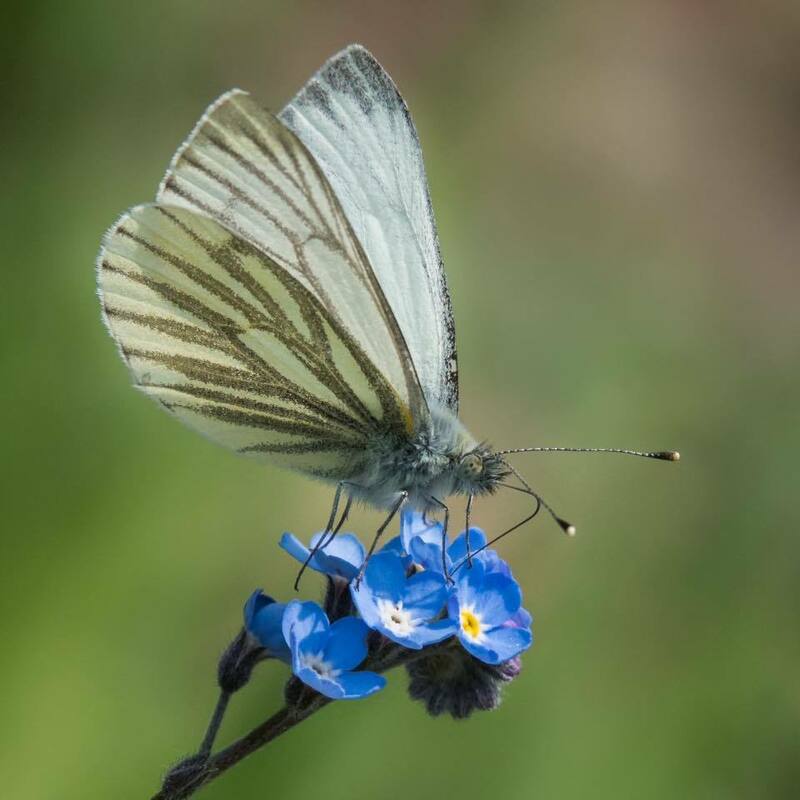 The UK Bioblitz team includes 100’s of experts, species specialists, young conservationists and film makers all working together to highlight the state of our wildlife and the need for urgent centralised action to ensure we have wildlife everywhere. Nature reserves are not enough. Join us and Chris’s UK Bioblitz team helping to measure the changing fortunes of species and habitats across the UK, all welcome on the day, no prior booking required. Bioblitz Livability Holton Lee is hosted with our partners Birds in Poole Harbour, RSPB and Back from the Brink.